Bill Leyden is a prolific composer and modern-day interpreter of the Native American-style flute. For this album, Bill has used vintage guitars and world instruments to create an emotional collection of melodies ideal for relaxation and contemplation. The music seems to invite the listener to explore hidden spaces and feelings and to perhaps find … Two Hearts. Ambient music with vintage guitars, orchestration, and piano. Ideal for relaxation and contemplation. Now on CDBaby. Dimitri Kovachev a.k.a. Dimitri K. lived in Sofia, Bulgaria in the 80’s. Now he works as a music composer, producer and publisher, with a recording production studio in Orlando, Central Florida. His smooth jazz projects are So Intensified (2016), Silence (2017) and Slim Profile (2017). His newest one is Blue Cat, also released in 2017. 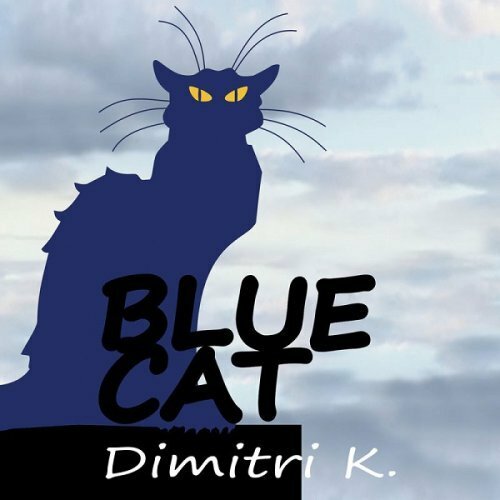 Dimitri has written, arranged and performed all tracks. The starter and title song presents an intimate interplay between Dimitri and guitarist John Valeri. John’s own release Now (2015) is still available on CDBaby. Both musicians place less importance on virtuosity than on atmosphere. Harmony is the magic word. Life Between the Lines is Laurie’s passionate, poetic, and sensuous energy in a beautiful instrumental soundscape. Wonderfully rich instrumental music composed and arranged with all the instruments performed on keyboard by Laurie Z. This captivating release is equally suited for active listening or as an enriching complement for any occasion. 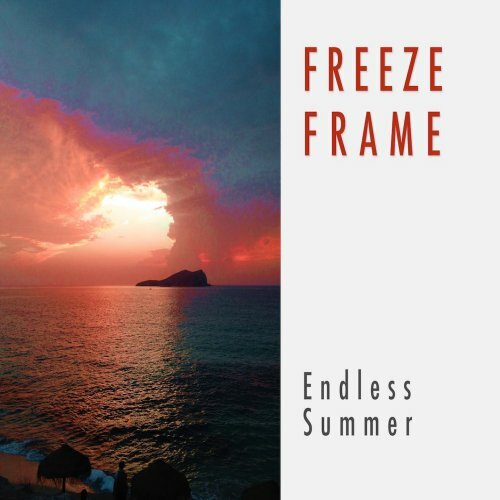 On the borderline of smooth jazz and new age this album is for you at CDBaby. Hailing from Stockholm, Sweden’s finest export of smooth jazz, piano magician Jonathan Fritzén spreads his wings over the States. 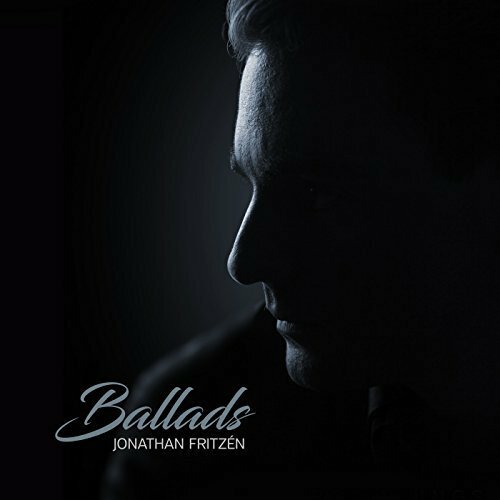 With his 6th album Ballads (2017) he demonstrates the rightness of his compositional concept. Guest musicians on his new project are Alex Crown and Andreas Rydman (guitars), Katarina Fritzén (flute) and Peter “Peet” Ferencz (violin). All other instruments are played by Jonathan, who also composed, produced and mixed all songs. The Journey is remarkable in its quiet, unobtrusive song structure, which fits so wonderfully to the Swedish natural landscape. The piano is the main carrier of the sonic sequence and is gently accompanied by a violin arrangement.